India, a land of divine temples, spiritual bliss and a sanctified place occupied by Gods and Goddess who left their consecrated footprints and sense of godly presence on this land. These heavenly places are marked by countless hallowed shrines, which were framed by great rulers, who ruled over the nation. Some of these temples are well-known for architectural splendor and sculptor magnificence, all across the globe. 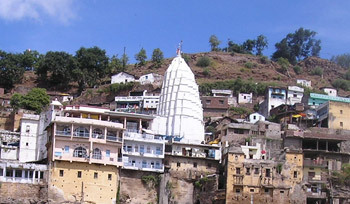 Strong legendary believes have helped these sacred places to become as the spiritual hubs of India. 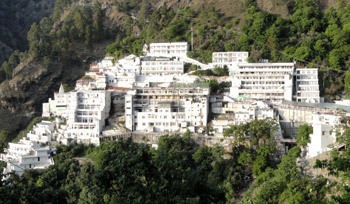 In order to take a dip in ocean of spirituality, people from farthest corners of the world visit these pilgrimage places. 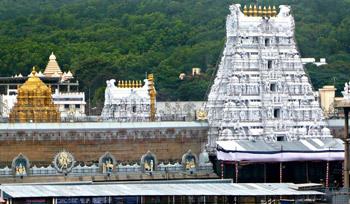 Tirupati temple, ISKCON temple, Dilwara temple, Akshardham temple, Meenakshi temple etc are some of the most renowned Indian temples. 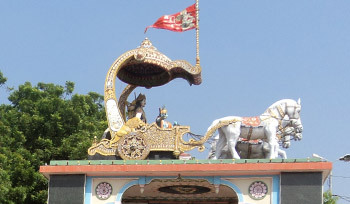 Moreover this, a lot of festivals and fairs are also organized in these temples that are attended by countless devotees every year. Varanasi is the cultural capital of India and one of the oldest surviving cities of the world. 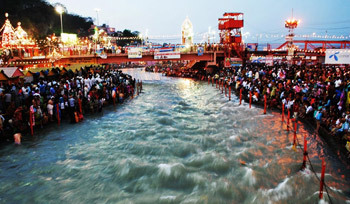 The sacred city is located on the banks of sanctified river Ganges and an ultimate place for those who wish to attain salvation and liberation from birth and re-birth cycle. 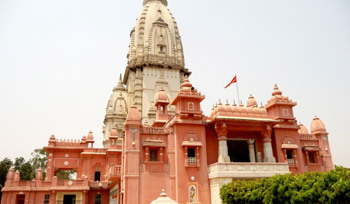 Kashi Vishwanath Temple that stands in its fullest magnificence in the heart of the holiest city is a holy temple that is enshrined with one of the Jyotirlinga of Shiva. The name �Kashi� is taken from the word �Kas� that means to shine. The first temple of Somnath was built by Moon God himself. 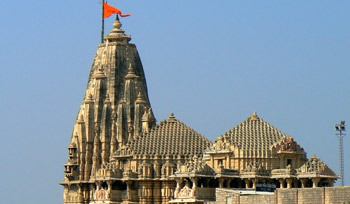 It was rebuilt by Maitraka Kings of Gujarat. This reconstructed edifice was destroyed by Arab governer of Sind in 725. The third temple was constructed by Prathihara King Nagabhata II.